Here at Auguston, we value community! We’d like to think neighbors meet one another on weekends at the park with a hot cup of coffee in hand. For this reason, we are thrilled to be home to Auguston Station Coffee Works. Located at The Station, the main building on Auguston Parkway, Auguston Station Coffee Works offers delicious coffees, hot and cold drinks, baked goods, desserts, and a variety of lunch options. Their cupcakes seem to be a fan favorite and are the perfect accompaniment to their coffee, roasted locally in Vancouver, BC by 49th Parallel. Station Coffee Works is a relaxing place with a cool and calm atmosphere. Situated in the heart of the community, the place can prove to be an excellent pit stop to take a refreshing break. Drinking a cup of coffee or tea along with the freshly baked items can give you energy as well as provide you relaxation from all the fatigue and tiredness of the day. Not only the service is great and the items delicious, the place is very clean and tidy. They follow and adhere to the health guidelines strictly to ensure that they offer you the best possible service. During the week, doors open nice and early at 7:30am and stay open until 6:00pm, Monday- Thursday, and 7:00pm on Friday. On Saturday they are opened from 9:00am-5:00pm, and on Sunday, 10:30am-5:00pm. Their storefront is clean and comfortable with ample seating, perfect for having a coffee with a friend. Some in-house events include live music and board game evenings. Follow their Facebook page to be in the know. . 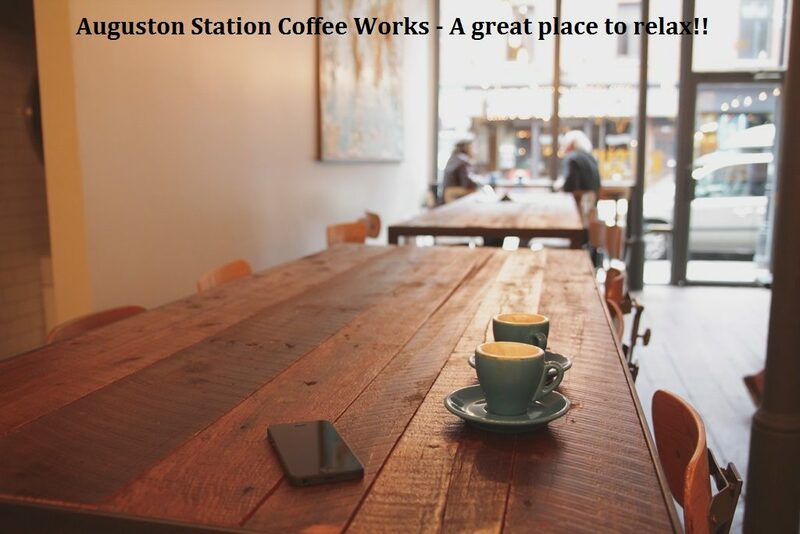 If you plan to move to or visit the Auguston community, make sure you check the Auguston Station Coffee Works.